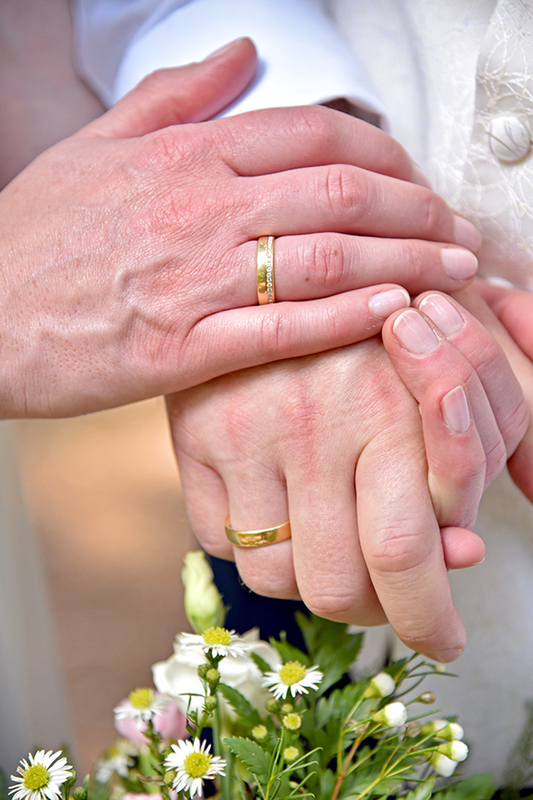 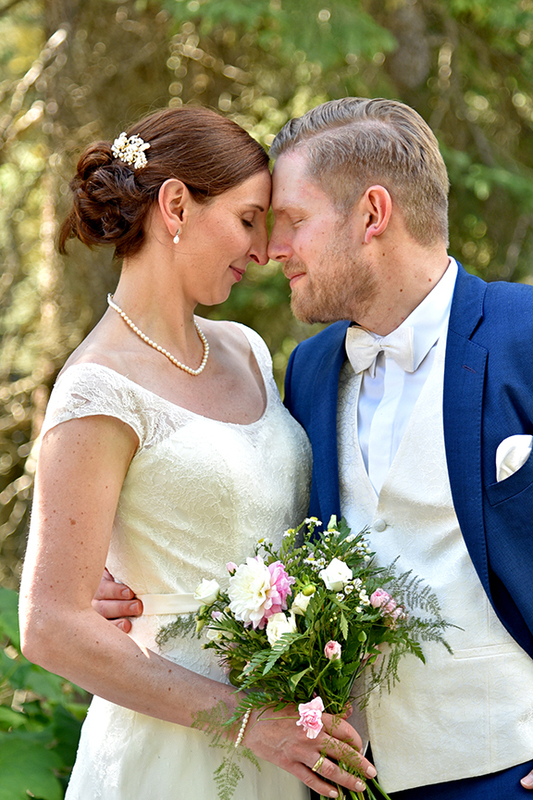 cerebrate their intimate and romantic wedding. 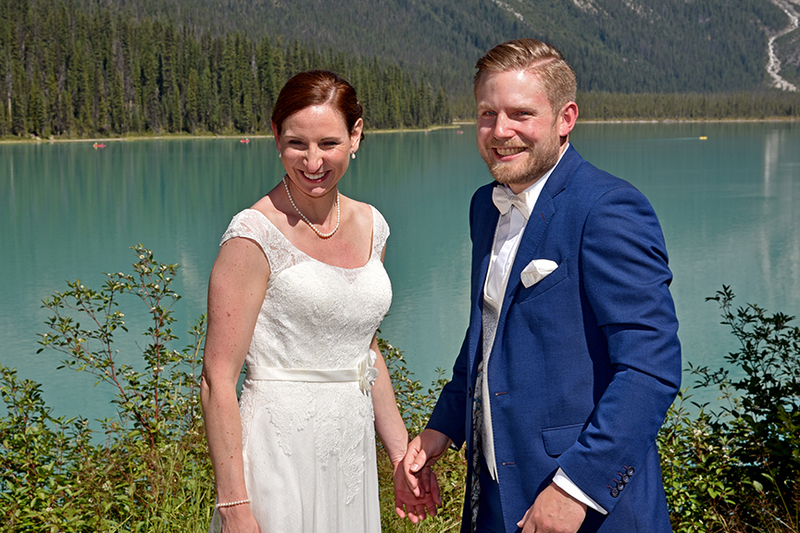 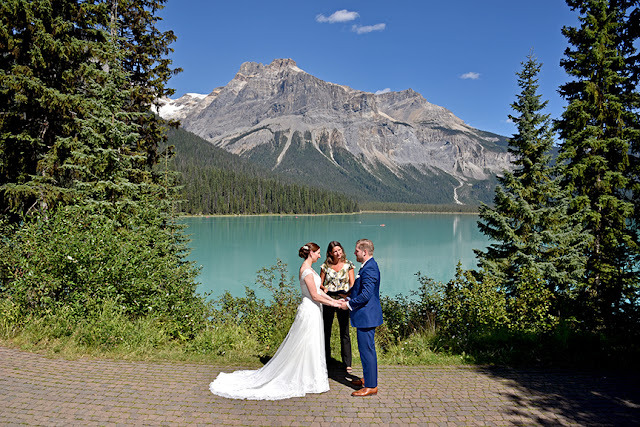 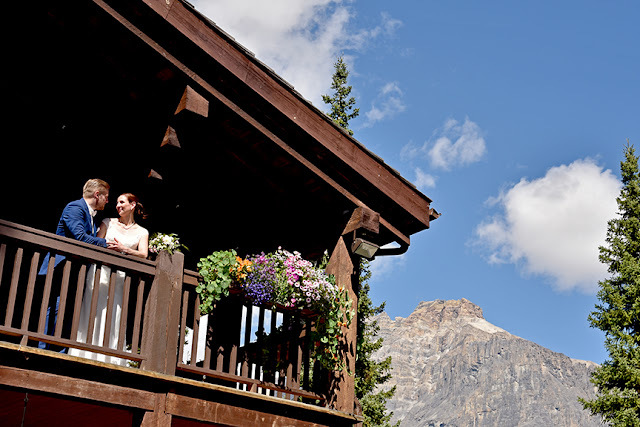 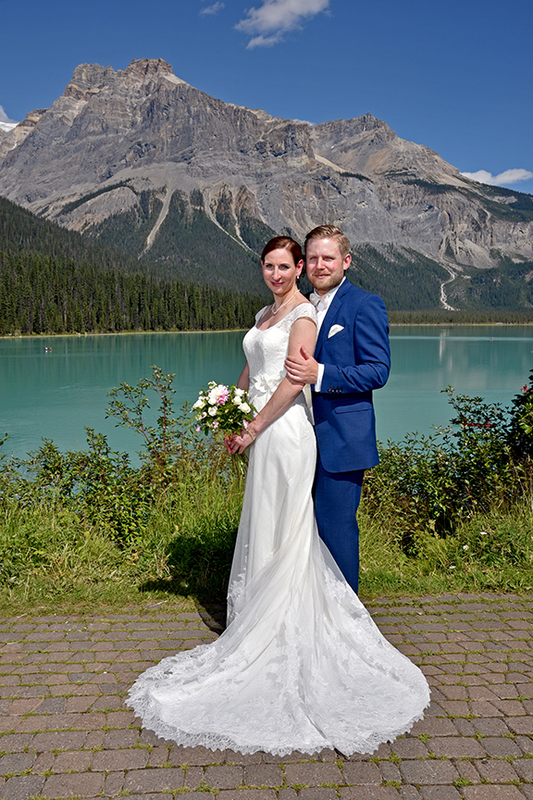 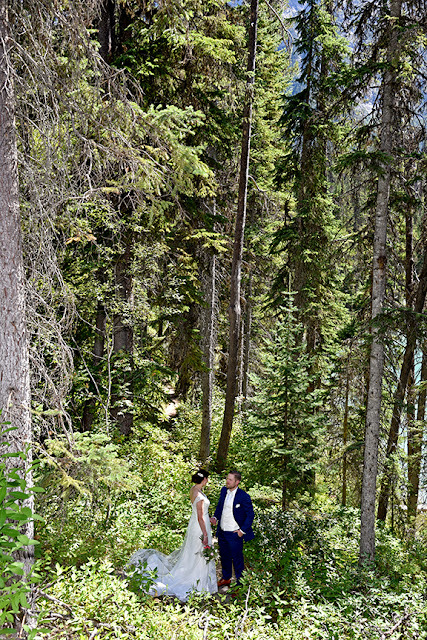 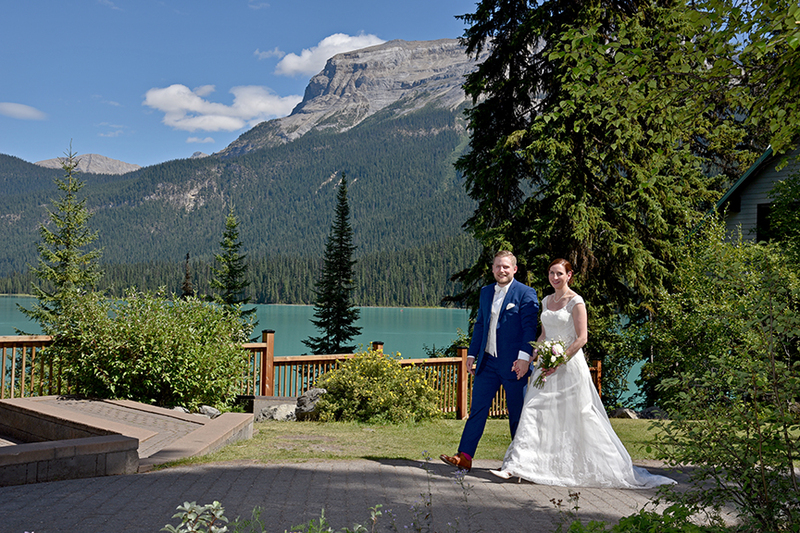 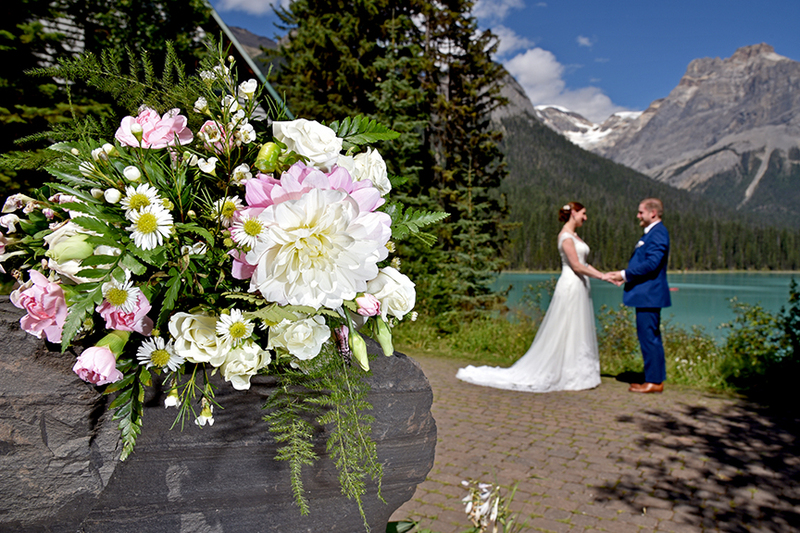 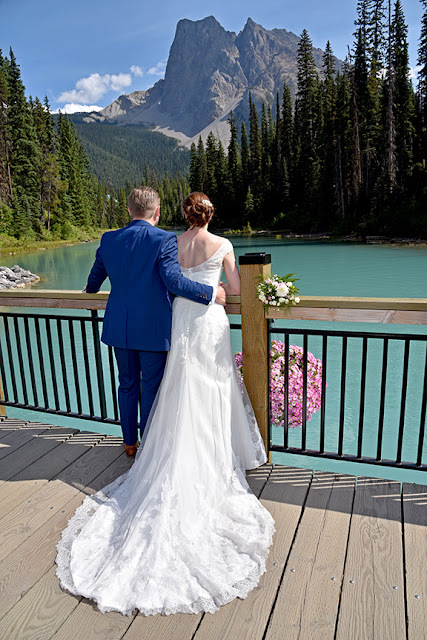 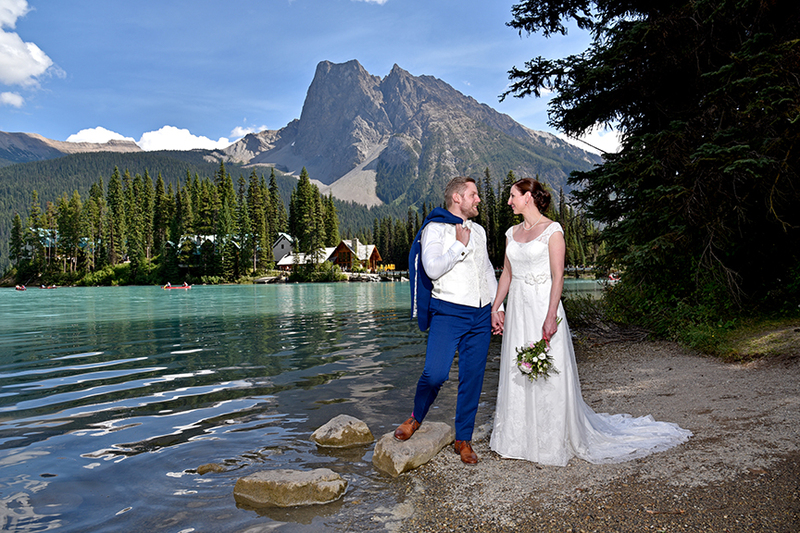 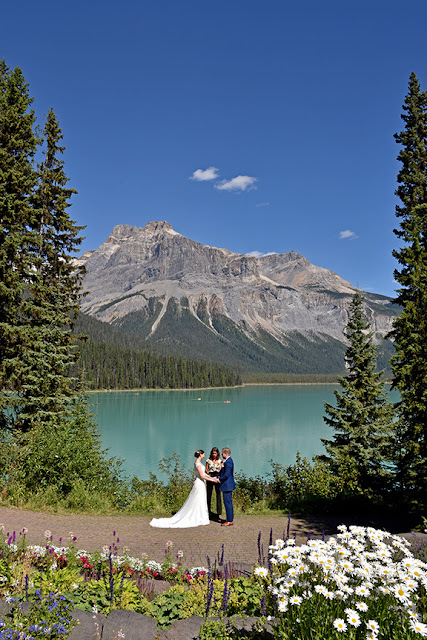 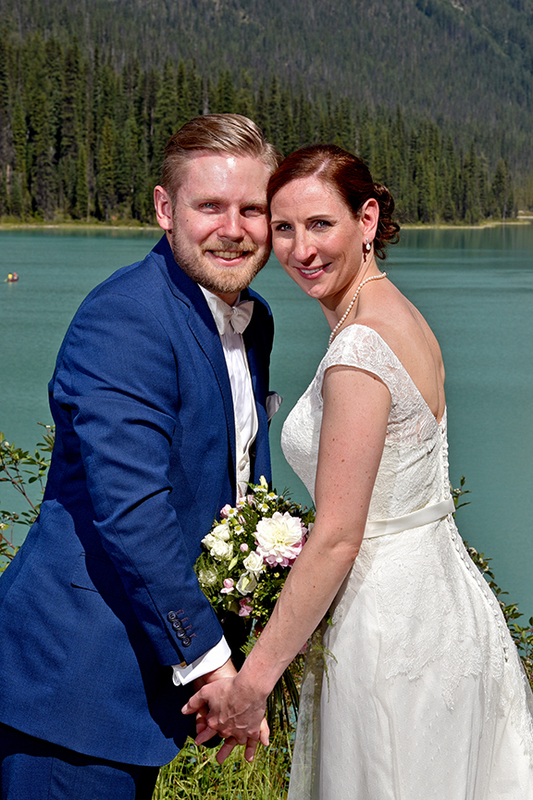 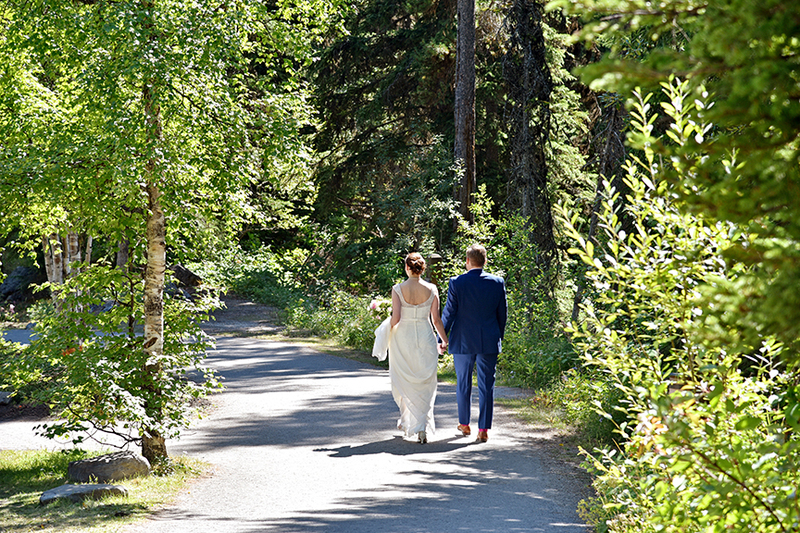 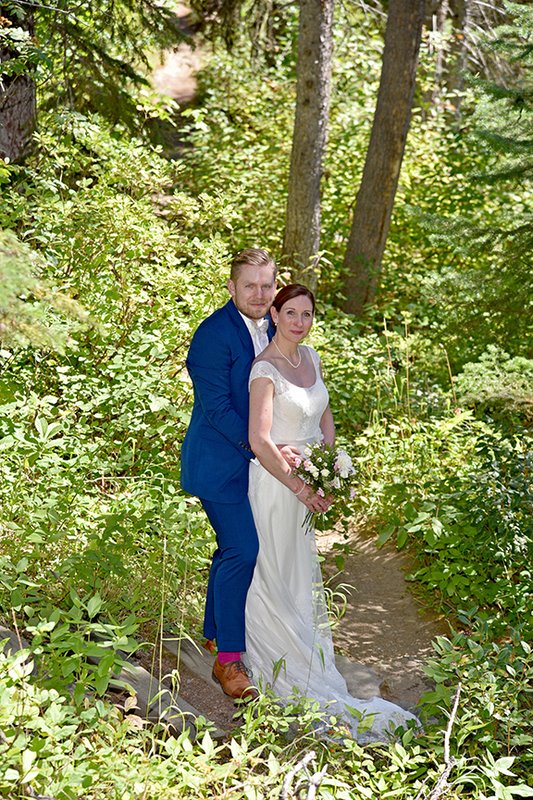 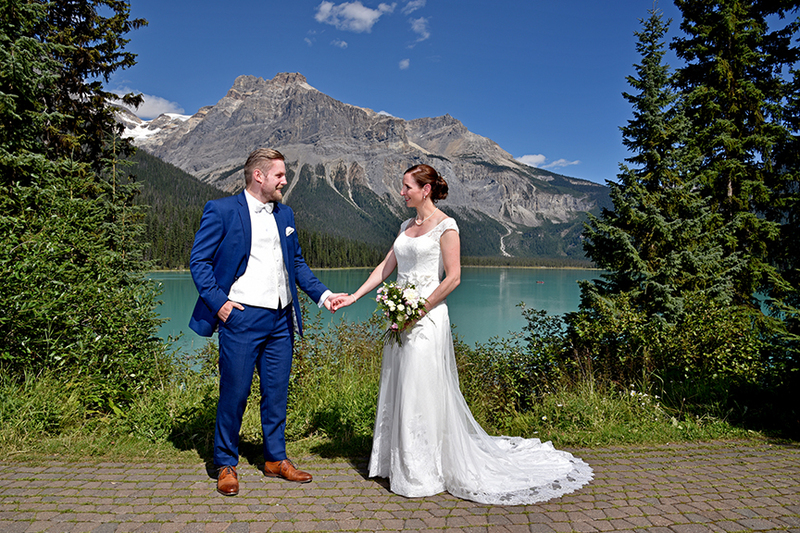 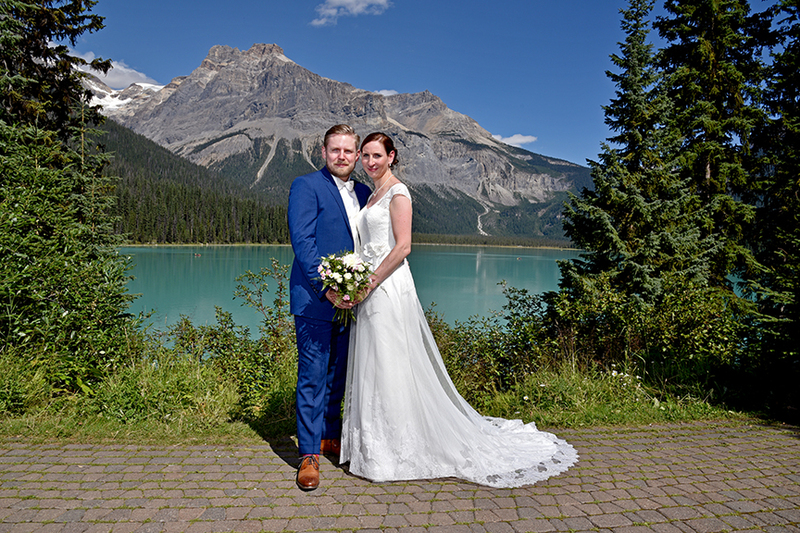 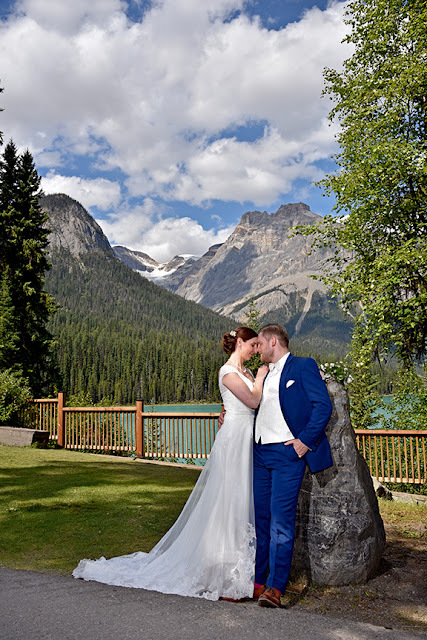 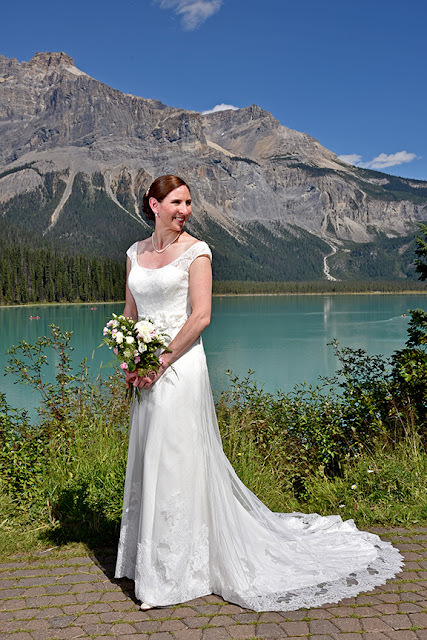 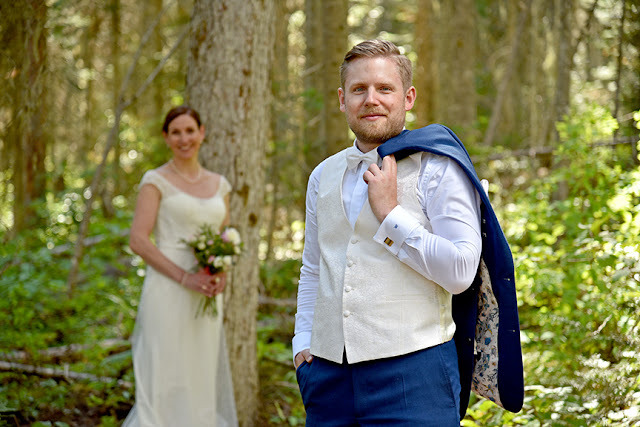 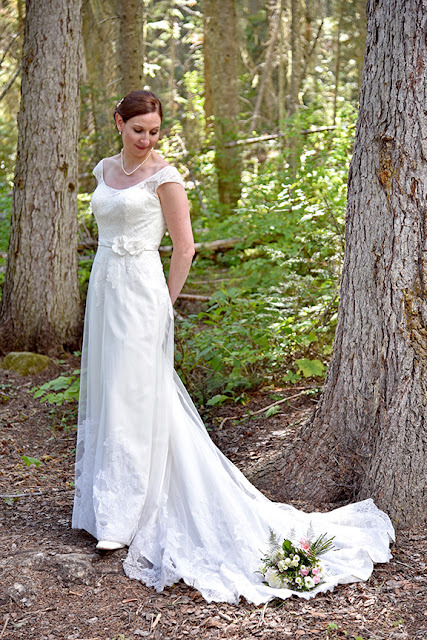 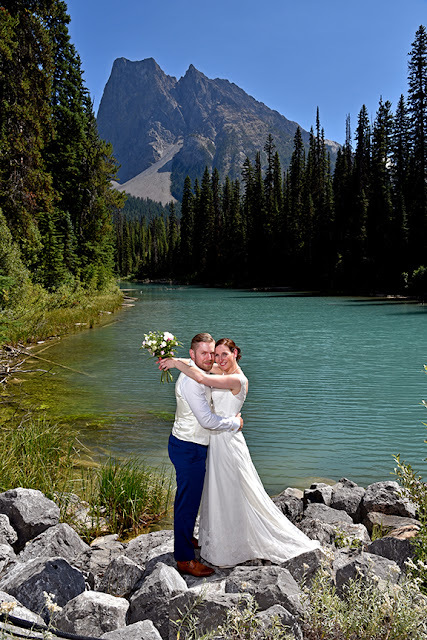 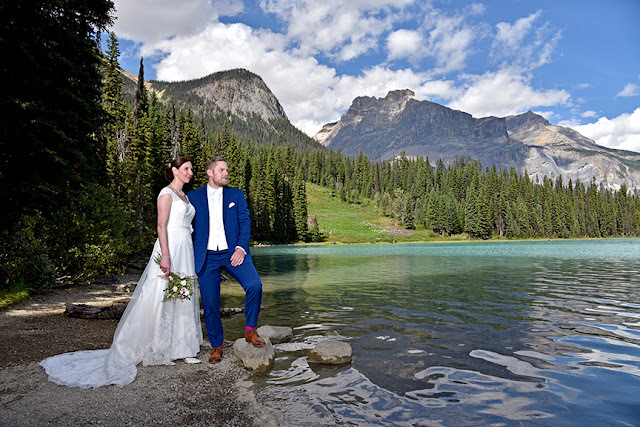 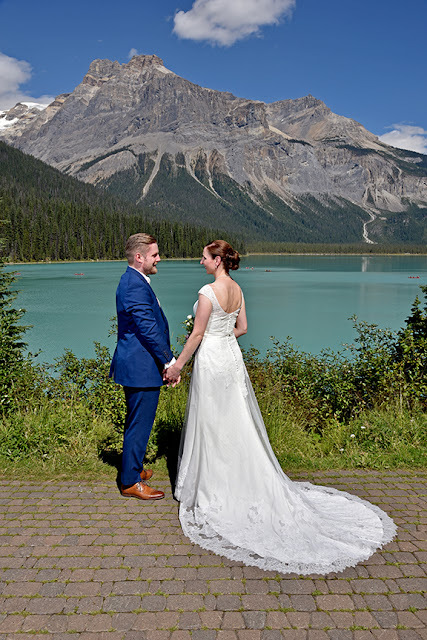 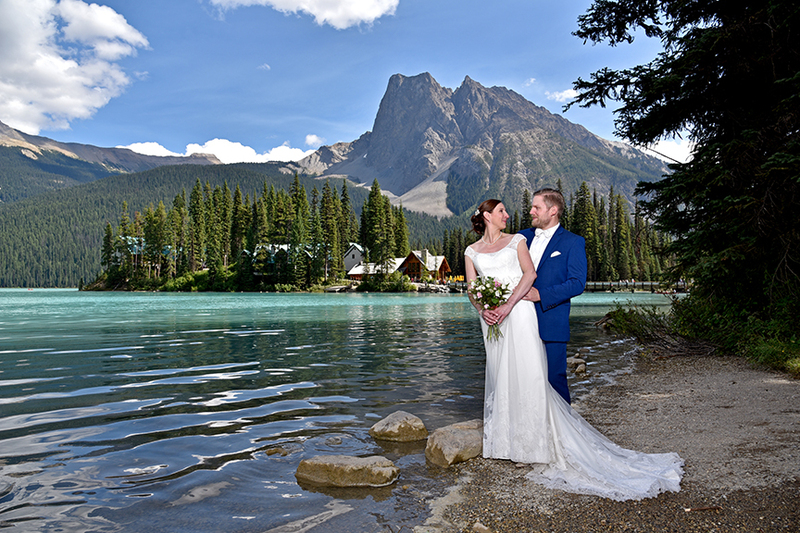 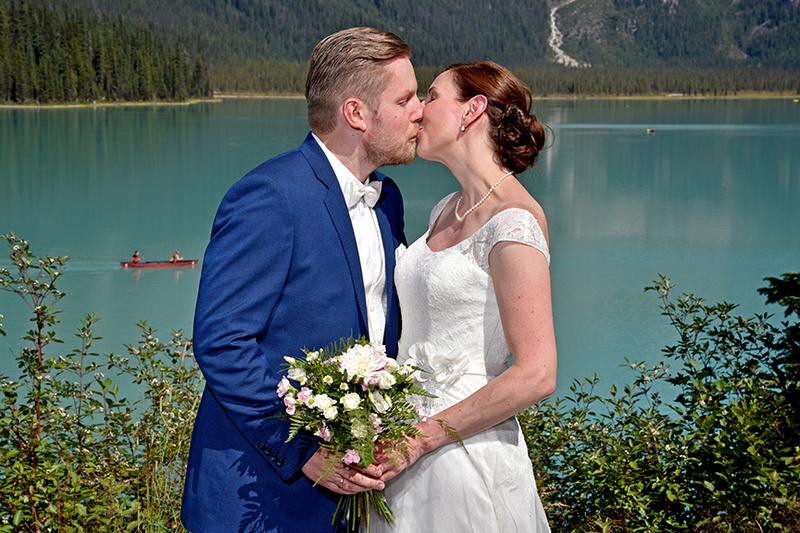 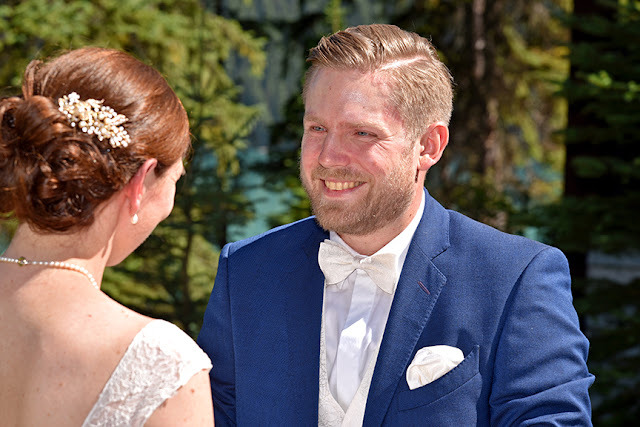 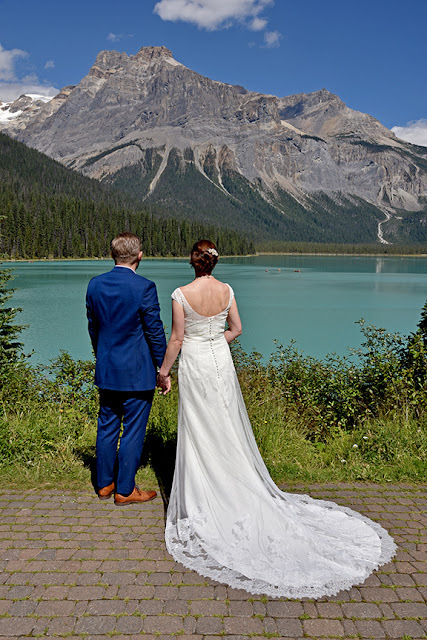 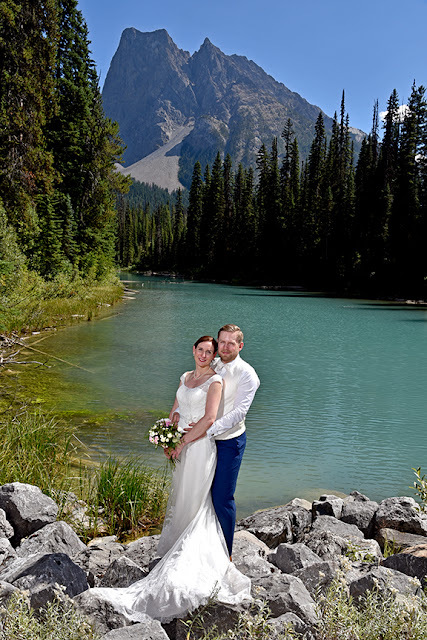 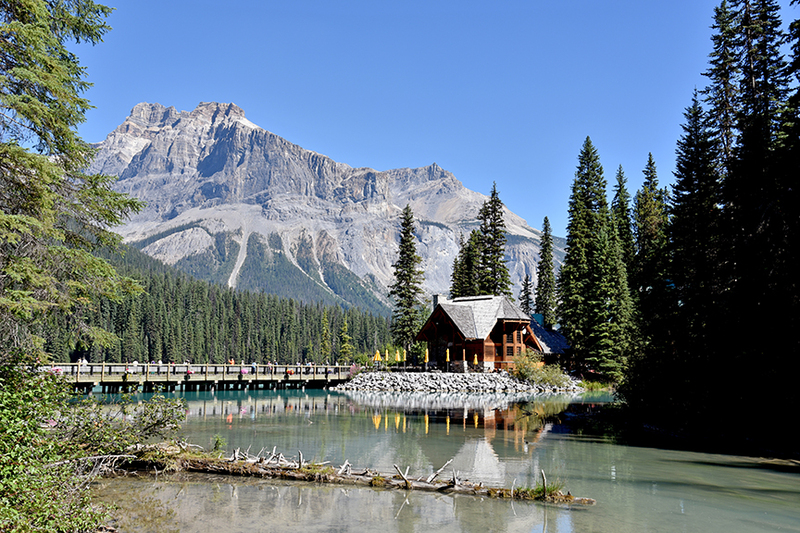 Emerald Lake is stunning, and we love taking wedding photographs at this location. 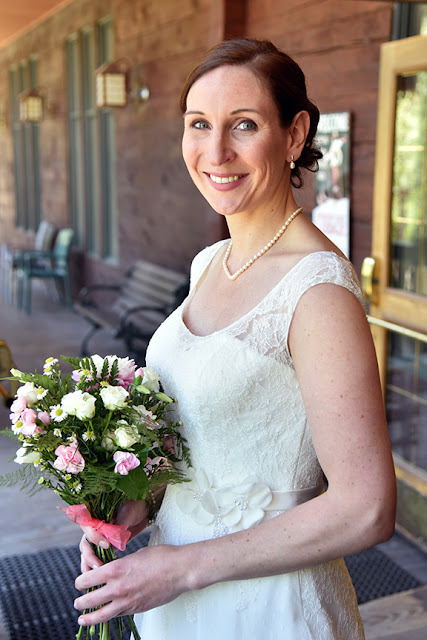 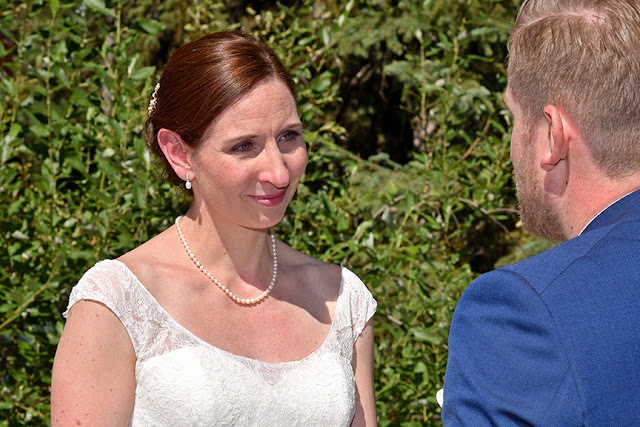 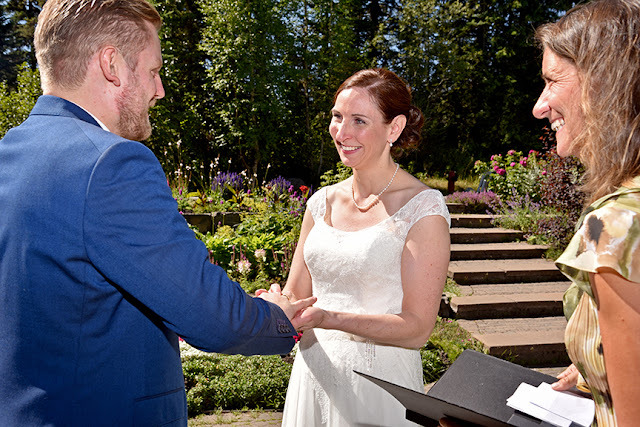 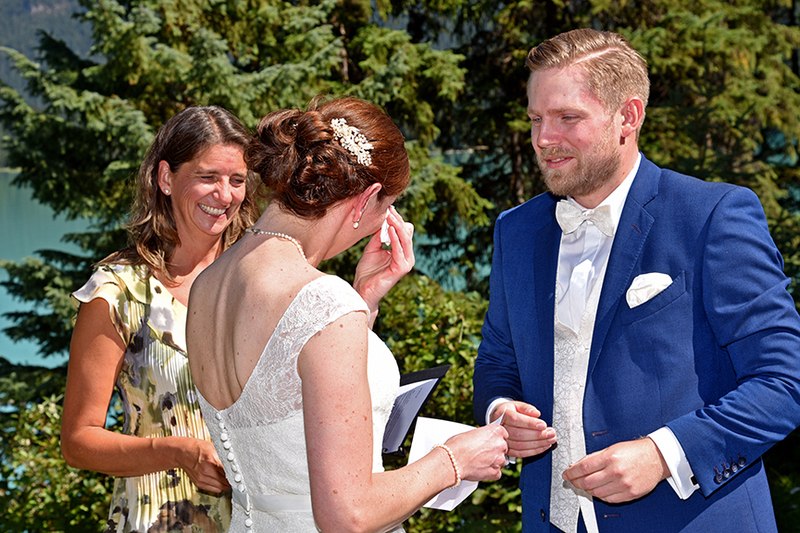 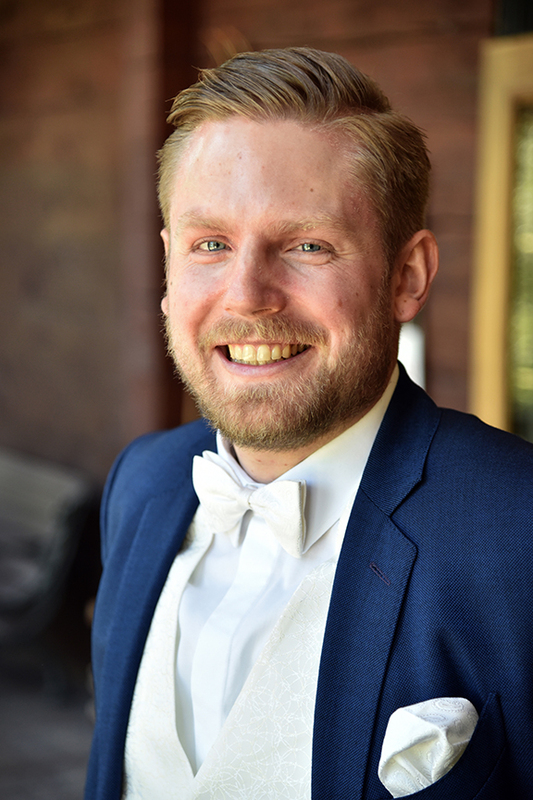 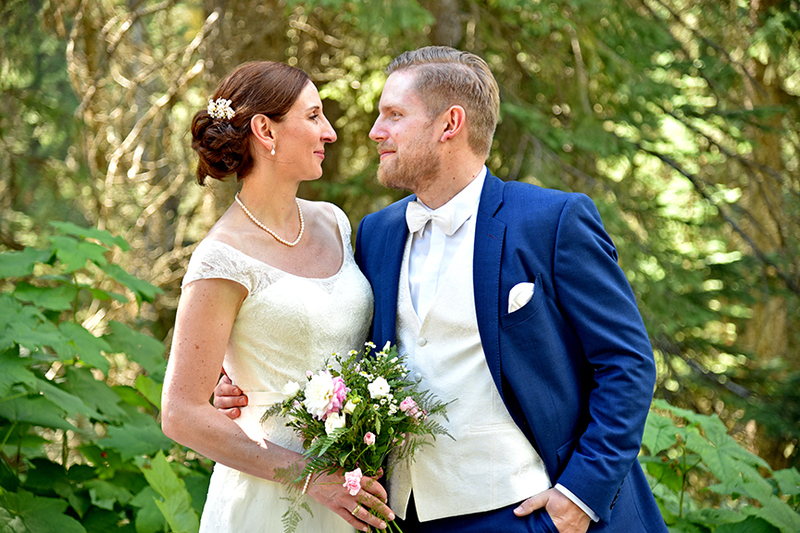 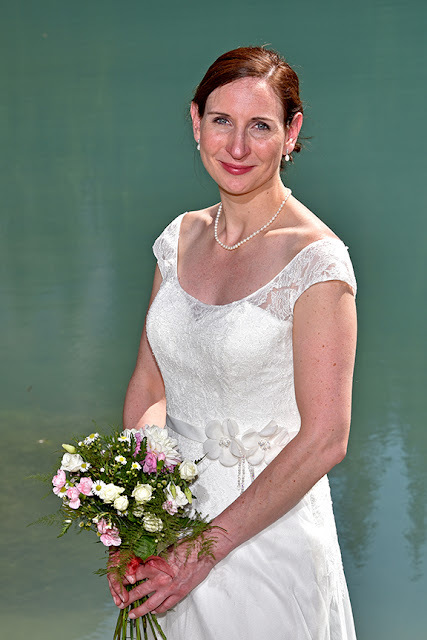 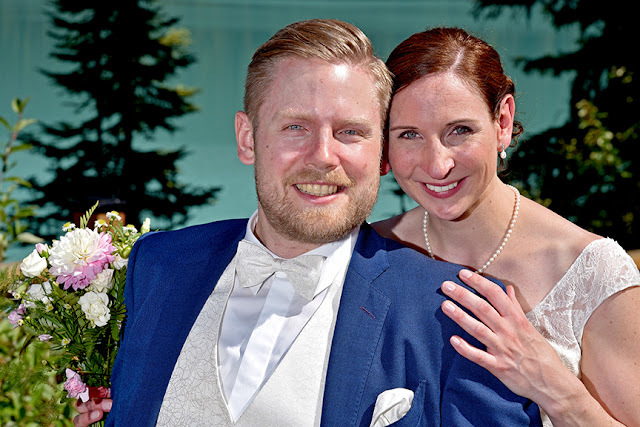 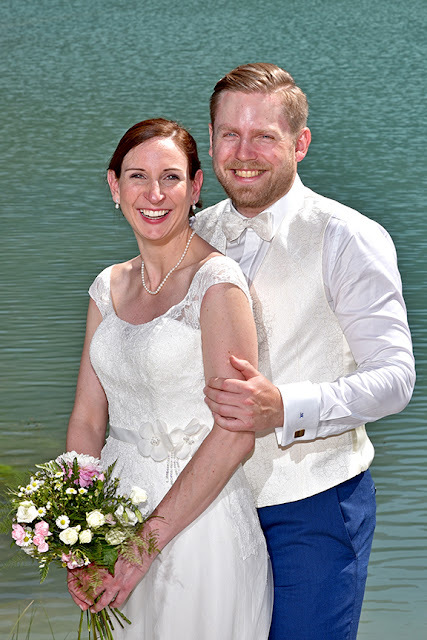 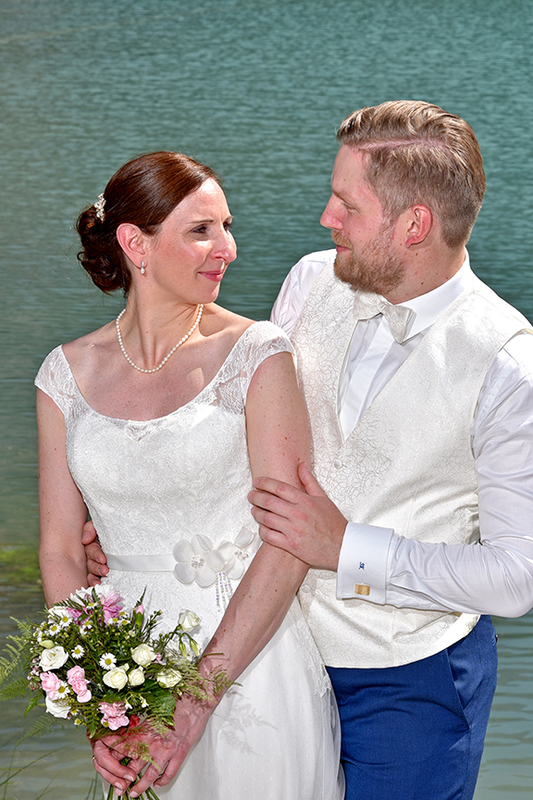 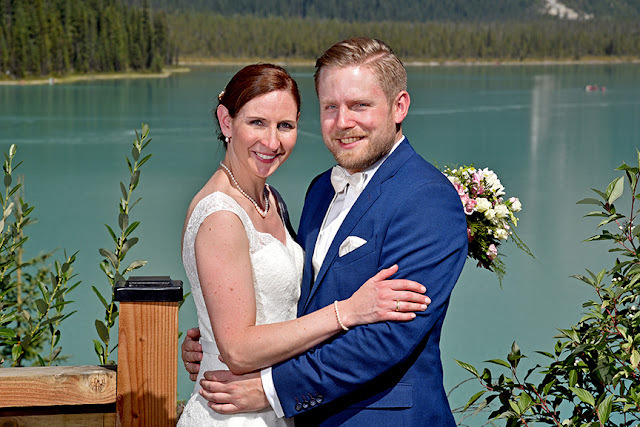 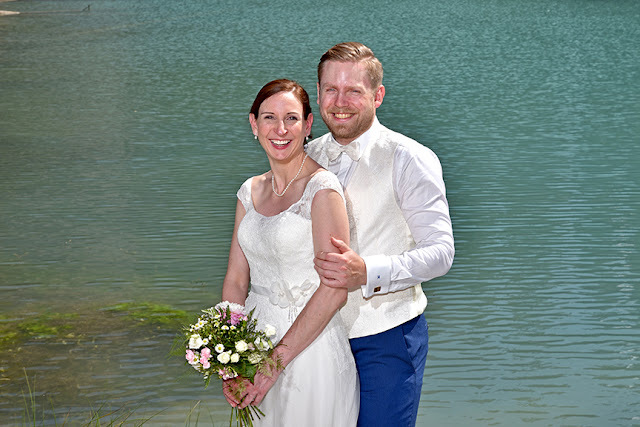 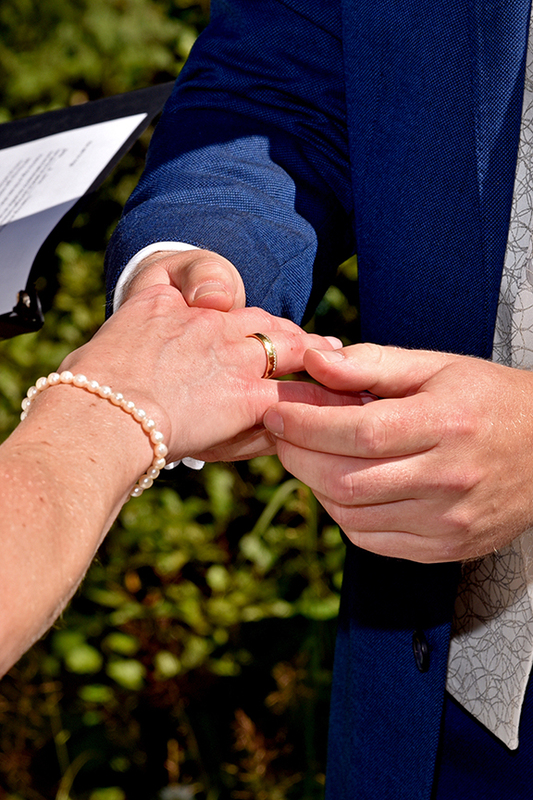 Congratulations to Britta & Simon! 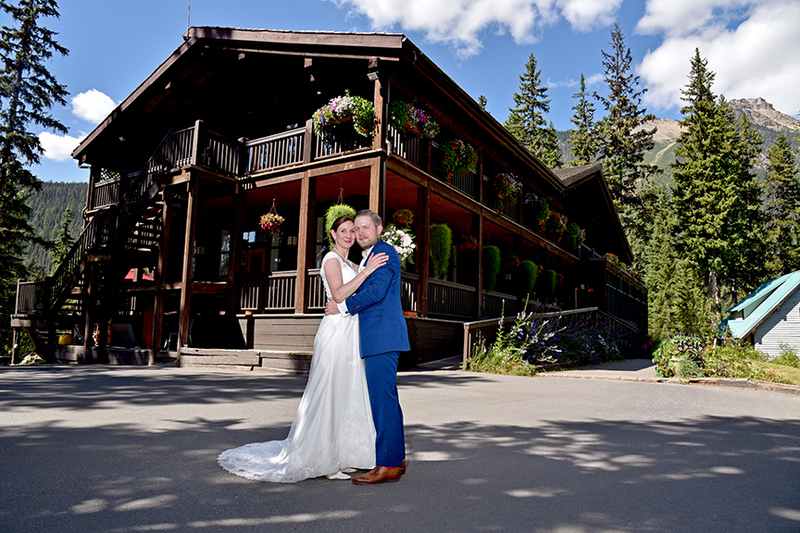 we are taking bookings for 2018 & 209, be sure to contact us.